Summer Is Nearly Over, But We've Got Some Last Minute Holiday Suggestions! Macau is known the world over as one of the world’s gambling hotspots, and in recent years it has overtaken Las Vegas in terms of gross gambling revenue. Macau offers a wide range of casinos to appeal to different types of gamblers. although if you are looking for some bingo it may be faster to check online bingo reviews and play online. The region also boasts average temperature of around 86 degrees, so if you want to take a break from casinos, take a trip to Hac Sa beach and bask in the sunshine with your toes in the sand. Dubai is one of the most luxurious destinations in the world, and it’s been called the “shopping capital of the Middle East”, with more than 70 shopping centers, including the world’s largest shopping center, Dubai Mall. The beaches are also appealing offering a place for guests to relax and rejuvenate. If you’re looking to beat the heat, Ski Dubai is a massive indoor snow park that’s like nothing you’ve ever seen. For the best view of the city, the Burj Khalifa offers an observation deck that offers breathtaking view, so make sure you check it out, and prepare to be awed. This Mediterranean island offers a satisfying mix of culture and sun. Visit sites including the UNESCO World Heritage site, The Tomb of the Kings. The landscape also provides mountains and sparkling beaches. 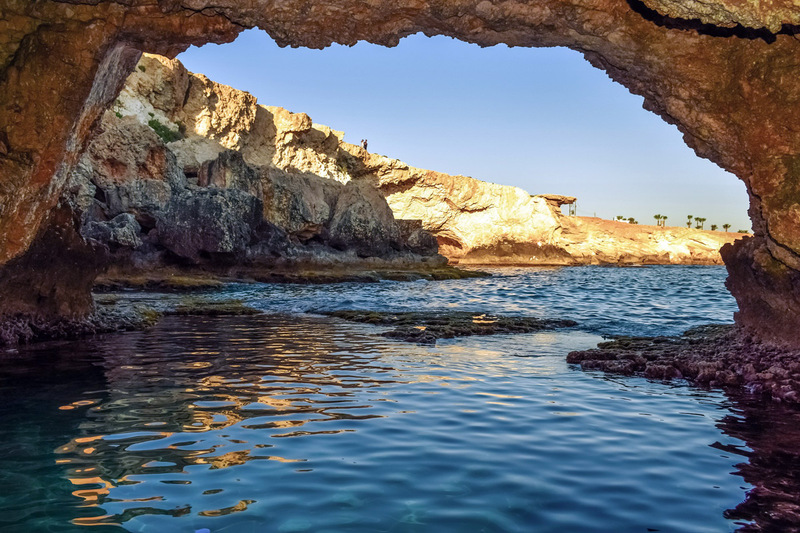 Hike through the trails taking in the beauty of Cyprus or partake in the many water sports. The historic Turkish bath in Nicosia has been restored and is fully functional. Sit back in one of the rooms and enjoy the sauna experience from the 14th century. These three destinations are terrific options for anyone looking for an exotic summer holiday. Regardless of which one you choose, you won’t be disappointed!